Chevrolet’s top-selling sedan is affordable, relatively roomy, and has competent road manners. 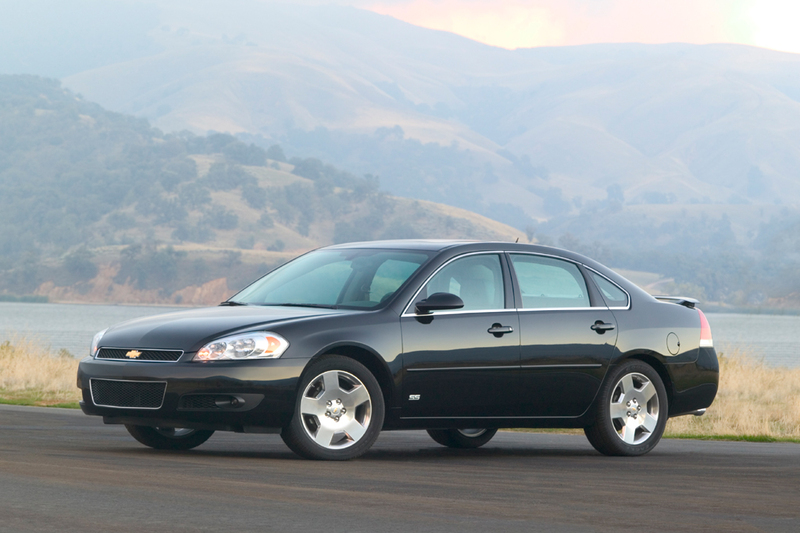 Chevrolet updated its largest sedan (and equivalent Monte Carlo coupe) for 2006 with new engines, reworked suspensions, and revised exterior styling. Front-drive competitors included the Honda Accord, Nissan Altima, and Toyota Camry. 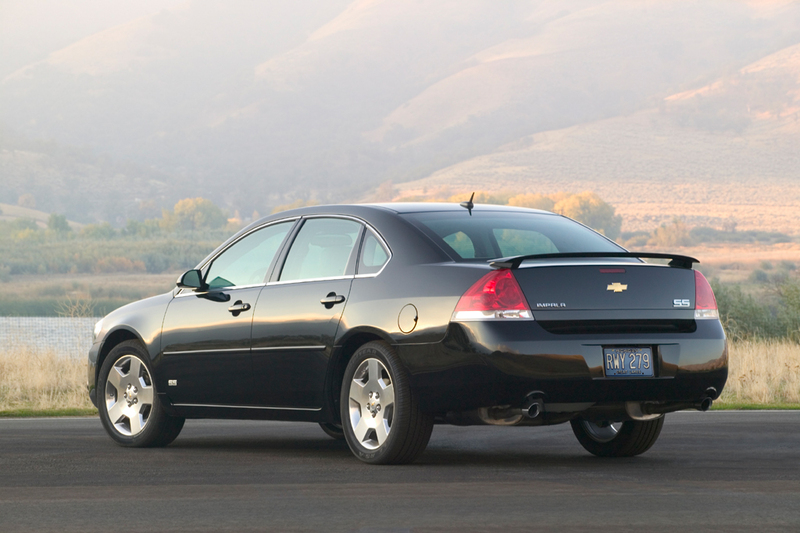 Both the midsize Impala sedan and the Monte Carlo coupe were offered in LS, LT 3.5, LT 3.9, LTZ, and sporty SS trim. LS and LT 3.5 models came with a 211-horsepower, 3.5-liter V6 (up 30 hp from 2005’s base engine) that could run on E85 ethanol-blended fuel. LT 3.9 and LTZ sedans held a 242-horsepower, 3.9-liter V6. Chevrolet’s SS models got a 303-horsepower 5.3-liter V8 with GM’s Displacement on Demand, which deactivated four cylinders under light throttle conditions to save fuel. Supercharged models were no longer offered. All came with a four-speed automatic transmission. 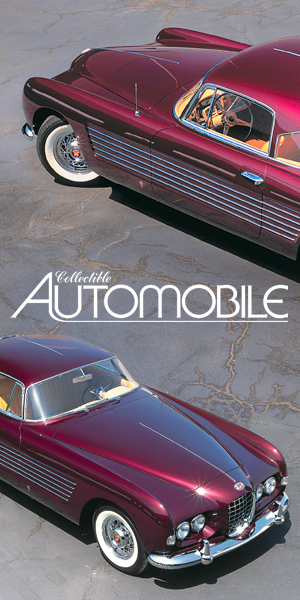 SS models had a sport suspension and 18-inch tires; others rode on 16- or 17-inch rubber, depending on the model. Available for all Impala models except the SS was a front bench seat for six-passenger capacity. The SS came only with front buckets. Head-protecting curtain side airbags were standard in Impalas, but not available for Monte Carlo coupes. Front torso side airbags were optional. Antilock braking, traction control, and a tire-pressure monitor were available. GM’s OnStar Assistance was standard. Additional options included a remote starter that turned the engine on via the keyfob, leather upholstery, and satellite radio. Note that for 2014, a new Impala (see separate report) was introduced while the old generation continued as Impala Limited and was only available for the fleet market. New for the 3.9-liter V6 and carried over for the V8 was GM’s Active Fuel Management, which deactivated half of the engine’s cylinders while cruising, to save fuel. A tire-pressure monitor became standard, and SS Impalas gained leather-appointed seats. The 2008 Chevrolet Impala was largely unchanged, though the available 3.9-liter V6 joined its 3.5-liter sibling in being able to run on E85 ethanol-blended fuel. The similar 2-door Monte Carlo coupe was discontinued. The 2009 Chevrolet Impala was largely unchanged. A wireless cell-phone link was newly standard on the LT 3.9, LTZ, and SS. The V8-powered SS was dropped, but there were few other changes for 2010. The 2011 Chevrolet Impala is largely unchanged. For 2012, the Impala’s previous 3.5- and 3.9-liter V6 engines were replaced by a 300-horsepower 3.6-liter V6, and the four-speed automatic was replaced by a six-speed. The new V6 could be run on E85 ethanol-blended fuel. After receiving an engine upgrade in 2012, Impala saw no major changes for 2013. A revamped Impala based on the large Buick LaCrosse debuted in calendar 2013 as a 2014 model (see separate report). However, the old Impala soldiered on another year as the Impala Limited and was only sold to fleets. In the early years of this generation, two V6 engines and a V8 have been available under Impala hoods, each driving a four-speed automatic transmission. LS and LT 3.5 models used a 211-horsepower, 3.5-liter V6. The LT 3.9 and LTZ contained a 242-horsepower 3.9-liter V6 (later rated to 233 hp). SS models unleashed a 303-horsepower 5.3-liter V8 with GM’s Displacement on Demand, which deactivated four cylinders under light throttle conditions to save fuel. For 2007, the fuel-saving system also was installed on the 3.9-liter V6. SS models were dropped for 2010. For 2012, a 300-horsepower 3.6-liter V6 became the only engine mated to a 6-speed automatic transmission. It could be run on regular-grade fuel or E85 ethanol-blended fuel. Impalas are peppy from a stop. 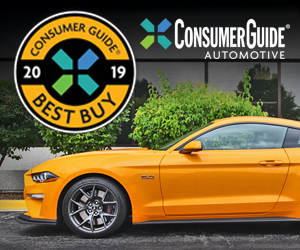 Chevrolet’s 3.5- and 3.9-liter V6 engines are comparable in around-town driving, but the 3.9 has better midrange passing response in the 35-55 mph range. The V8 furnishes ample power at any speed. Ethanol-blended E85 fuel can be used in the 3.5-liter V6, and it shows no difference in acceleration compared to all-gasoline. We have had no opportunity to drive a 2012 model with the new 3.6-liter V6, but that engine has proved to be quite satisfactory in other GM cars. A test Impala SS averaged 20.3 mpg in mostly highway driving, but a 3.5-liter V6 managed 24.2 mpg. Using E85 fuel, an Impala with the 3.5-liter V6 averaged 16.9 mpg overall and 22.9 mpg in mostly highway driving. E85 provides lower mileage figures than gasoline. Chevrolet recommends regular-grade gasoline for V6s, but premium for V8s. Expect a soft ride, but some float and wallow with 16-inch tires. Available 17-inch tires temper much of the unwanted motion. Little comfort penalty is evident with the SS, despite its sport suspension and 18-inch wheels. Stable handling is the rule, with well-balanced steering. The SS sedan has the sportiest moves, but no Impala feels agile. Stopping power is good, but Chevrolet should have made ABS standard on all Impalas. Wind rush and tire roar both intrude slightly. In rapid acceleration, V6 engines emit a prominent growl. The V8s are subdued at cruise, but deliver a “muscle car” rumble under throttle. Assorted squeaks were noted in one test Impala. Gauges are clearly marked and easy to read. Large radio/climate controls have easy-grip rubberized surfaces, and operate smoothly. Cabin materials are serviceable, but hard plastic dominates. 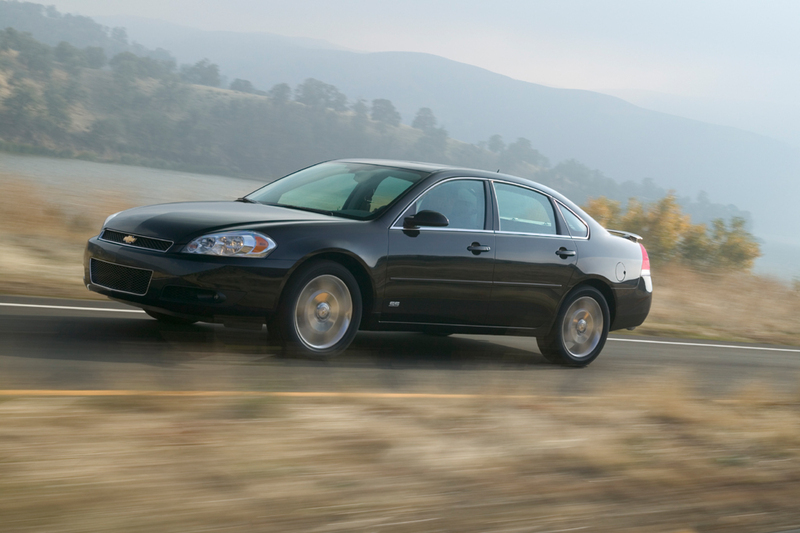 Impala trails most like-priced imports for quality look and feel. Comfortable front seats produce adequate head and leg room. With standard six-passenger seating, the bench-seat bottom is too short for long-distance comfort. Entry/exit is easy, but the narrow cabin limits three-abreast seating to short trips and smaller passengers. Decent visibility is compromised slightly by thick rear pillars, sharply angled back window, and smallish outside rearview mirrors. Rear leg room is adequate, but head room tight for taller adults. Narrow door bottoms slightly impede rear entry/exit. Usefully roomy, the trunk has a flat floor. The trunklid uses non-intrusive strut-type hinges, but odd-shaped opening hampers loading bulky objects. Rear-seat cushions flip forward to reveal handy storage wells and grocery-bag hooks. Cabin storage is adequate. Description: Left floor mounting bracket may be dislocated; in a severe crash, adjuster may separate from bracket. Description: Weight of the key ring may cause the ignition switch to move out of run position and turn off the engine. This would also turn off the airbags, as well as steering and braking power assistance. Description: The steering knuckle could break resulting in loss of steering control. Description: The fuel tank is missing the adhesive layer that bonds the barrier layer to the outer shell of the fuel tank. With this condition, fuel and/or fuel vapors could seep out between the layers, increasing the risk of a fire. Dealers will inspect the serial number on the fuel tank and replace the fuel tank if necessary. Description: The front lower control arm could break resulting in loss of control. Description: During a passenger-side air bag deployment, pieces of the inflator tube could strike and injure vehicle occupants and the air bag cushion would not inflate fully, reducing the capability of the bag to protect the passenger. Description: The seat frame may contact and damage the passenger-presence-sensor-module wires. The passenger-side airbag might not deploy in crash. Description: The front safety belt webbing may not have been properly secured to the lap belt anchor pretensioner mounted to the side of the seat nearest the door. The safety belt may not restrain the occupant as intended during a crash, which could result in injury to the occupant. Dealers will inspect both front safety belts for proper installation of the anchors to the pretensioners and, if necessary, reinstall the anchors. Description: A power steering fluid hose might be too close to the catalytic converter. The hose could leak fluid on the catalytic converter resulting in fire. Traction control, antilock brakes, leather-wrapped steering wheel w/radio controls, AM/FM/CD/MP3 player. Leather upholstery, heated front seats, 6-way power passenger seat, folding rear seat, rear spoiler. Requires 2LT Option Pkg. Heated power mirrors, automatic day/night rearview mirror, universal garage-door opener. LT, SS require universal garage door opener. NA LS. Deletes heated front seats, 6-way power passenger seat. Includes heated front seats, 6-way power passenger seat. LT 3.5 requires 2LT Option Pkg., folding rear seat. LT 3.5 requires 2LT Option Pkg. NA LS. LT 3.5 requires AM/FM/CD/MP3 player or AM/FM radio w/in-dash 6-disc CD changer. Traction control, antilock brakes, leather upholstery, heated front seats, leather-wrapped steering wheel w/radio controls, folding rear seat, rear spoiler. LT, 50th Anniversary, SS require universal garage door opener. NA LS. Includes heated front seats, 6-way power passenger seat. Leather upholstery, leather-wrapped steering wheel w/radio controls, folding rear seat, upgraded OnStar assistance system w/navigation information, Bose sound system, rear spoiler. Power sunroof, 225/55R17 tires, machined alloy wheels. Requires universal garage door opener. Leather upholstery, folding rear seat, upgraded OnStar assistance system w/navigation information, Bose sound system, rear spoiler. Heated power mirrors, wireless cell phone link, universal garage door opener, automatic day/night rearview mirror. Cargo mat, rubber floormats, mud guards. LT, requires universal garage door opener. Includes column shifter. NA w/Luxury Edition Pkg., dual-screen DVD entertainment system. Leather upholstery, heated front seats, 6-way power passenger seat, folding rear seat, heated power mirrors, Bose sound system, automatic day/night rearview mirror, universal garage door opener, rear spoiler. Includes column shifter. NA w/Luxury Edition Pkg. Includes leather-wrapped steering wheel w/radio controls. Power sunroof, universal garage door opener. Includes column shifter. NA w/Sunroof Pkg. Leather upholstery, heated front seats, 8-way power driver seat, 6-way power passenger seat, heated power mirrors, Bose sound system, automatic day/night rearview mirror, universal garage door opener. Price Note: eAssist prices and equipment not available at time of publication. Rear-obstacle-detection system, folding rear headrests, cargo net. Rear-obstacle-detection system, rearview camera, remote engine start, universal garage door opener, automatic day/night rearview mirror, upgraded floormats, cargo mat. Navigation system, keyless access and starting. Requires Premium Audio and Sport Wheels Pkg. Bose sound system, ambient interior lighting, 120-volt power outlet, rear spoiler, 245/45R19 tires, unique alloy wheels. Requires Premium Seating Pkg. Synthetic-suede upholstery, heated front seats, 8-way power passenger seat, cargo net. Requires Advanced Safety Pkg. Blind-spot alert, cross-traffic alert, lane-departure warning, forward collision alert. Requires Convenience Pkg. Rear-obstacle-detection system, power tilt/telescopic heated steering wheel, heated/ventilated front seats, memory system (driver seat, mirrors, steering wheel), power sunroof (1LTZ), universal garage door opener, automatic day/night outside and rearview mirrors, cargo mat, upgraded floormats. Bose sound system, 120-volt power outlet. Includes collision-mitigation braking. Requires 245/40R20 tires.